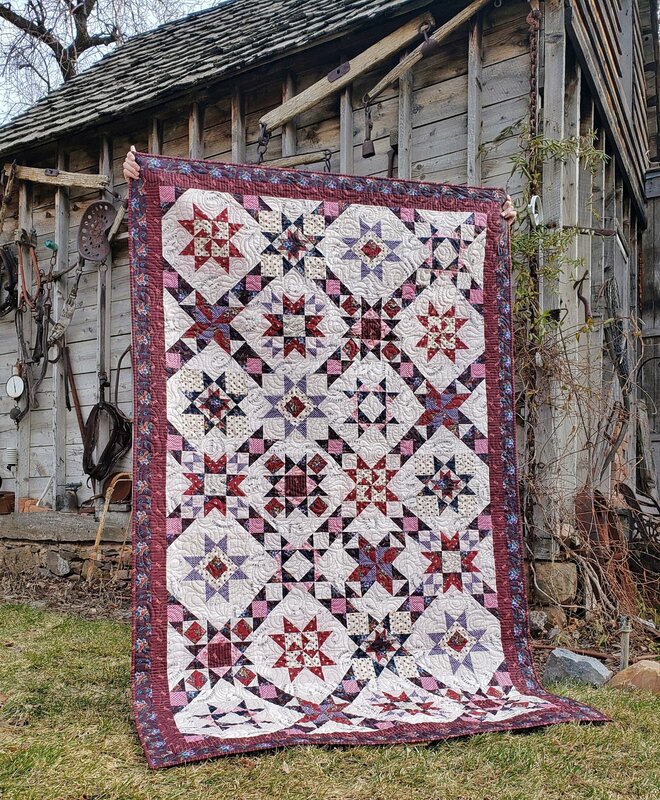 Located in Springville, Utah, at the edge of the Wasatch Mountains, Corn Wagon Quilt Co. was established in 1999. We occupy 4,000 sq. 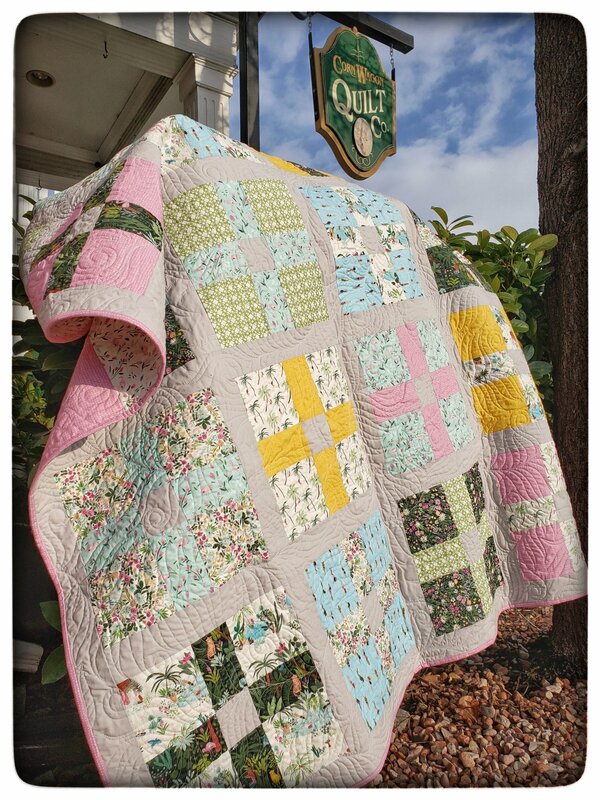 ft. of building space to bring you the latest in quilting ideas and products. Our goal is to provide you with expert, friendly advice whether it be in fabric selection, piecing, quilting or handwork. We are always happy to support and encourage you in your creativity. Returning to town after spring break I was amazed to see how green all the grass had become! 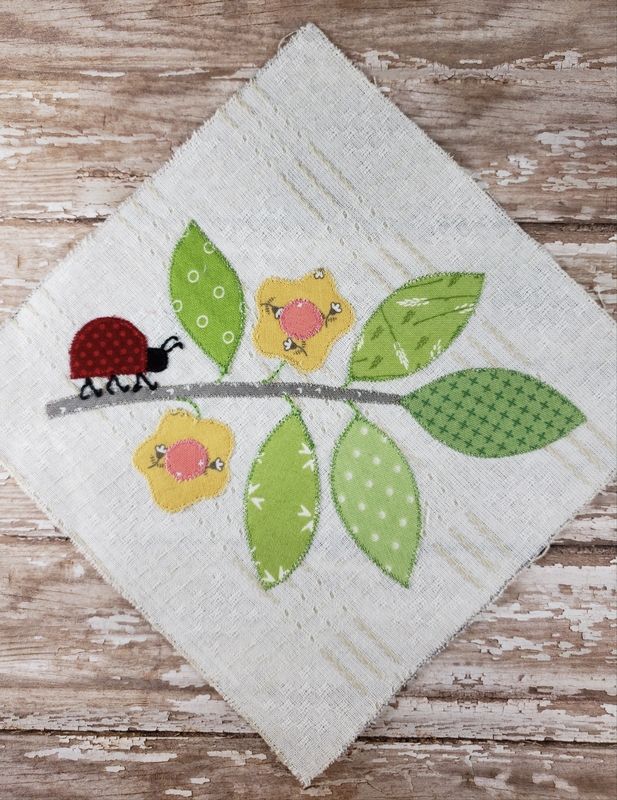 Then I returned to the shop to see that Marianne Michaels had finished this cute wool applique project. Perfect timing! Spring has Sprung! 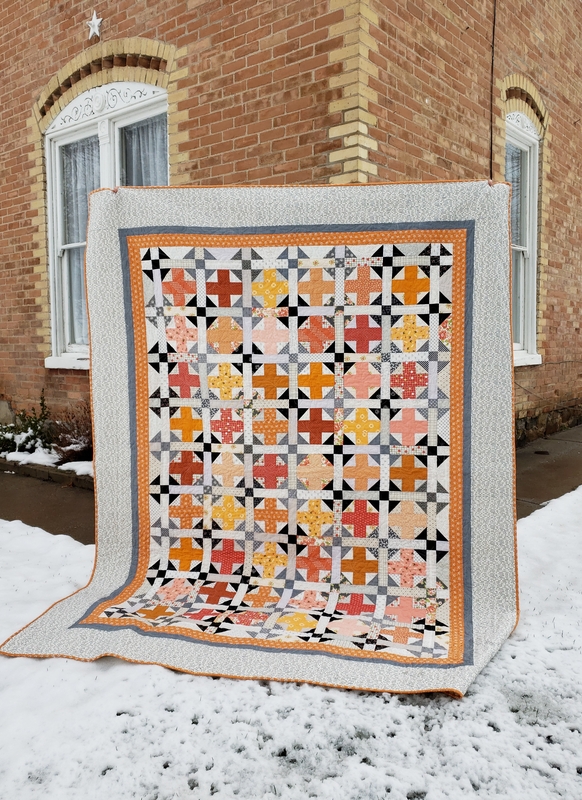 We have patterns by Buttermilk Basin as part of her Chalk It Up series and kits are ready for you to whip this one up in time to display for Easter. Be sure to click below and read more about two fabulous classes back by popular demand coming up the last week in April. Happy spring sewing!